"We're not getting any younger," right? It can sometimes feel like our "get up and go" got up and went! So, how do we explain that our most recent quarterly assessment shows that more than 75% of Daylesford Crossing residents score as good or better on mobility tests now than they did when they moved in? 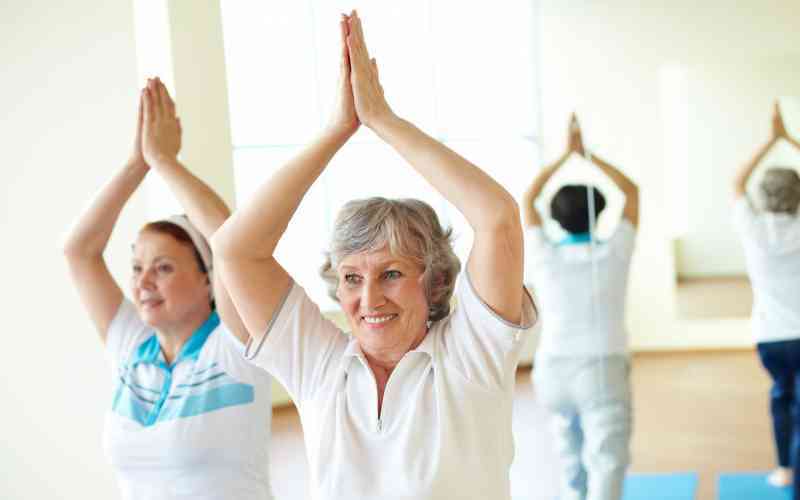 Move for Live, our signature mobility program, specifically targets the muscle groups that improve balance and strength; the key components for mobility. Want to know your mobility score? Three quick tests – 'Up and Go,' 'Sit to Stand,' and 'Reach' – give a useful indication of your mobility. Testing takes less than 20 minutes and you'll get information you can act on to maintain your independence and mobility. Fill out the RSVP form and we'll contact you to make an appointment for your complementary test.